As October comes to an end, the Pumpkin Pie and all things Fall is now giving way to the Winter/Holiday season. 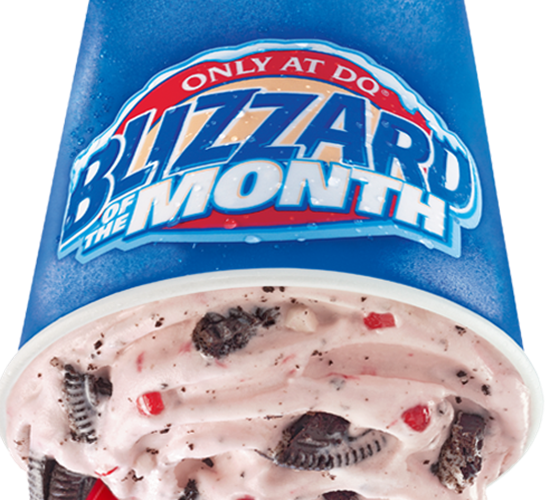 November’s Blizzard of the month is the Candy Cane Oreo Blizzard. 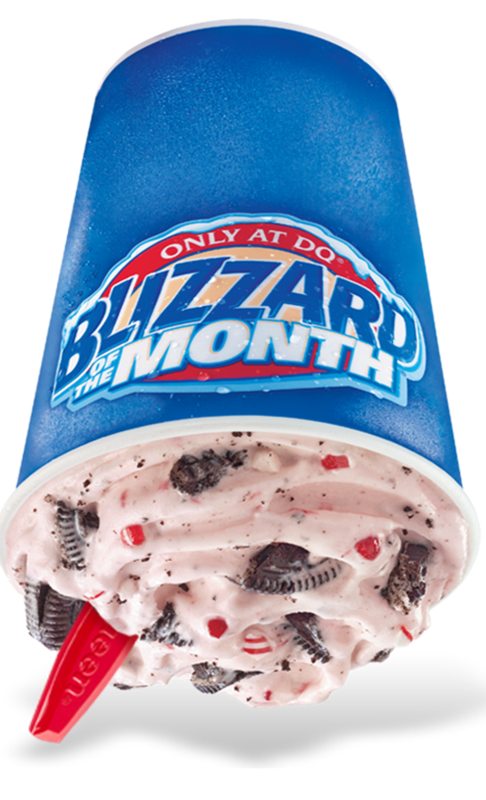 This blizzard features vanilla DQ soft serve which is blanked with pieces of Oreo and candy cane bits. 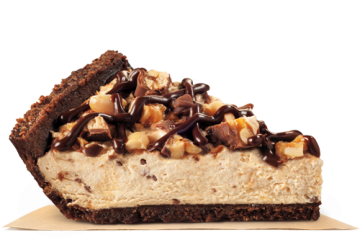 In year’s past, DQ had the Candy Cane Chill Blizzard which had a more generic feel featuring choco chunks instead of Oreos. This Blizzard will run a full two months through December. As with all Blizzards, the nutrionals on this are pretty scary, featuring 720 cals and 90 grams of sugar in a small.